Prehistoric cave paintings near the shores of Lake Bafa confirm human settlement dating back over 7000 years. 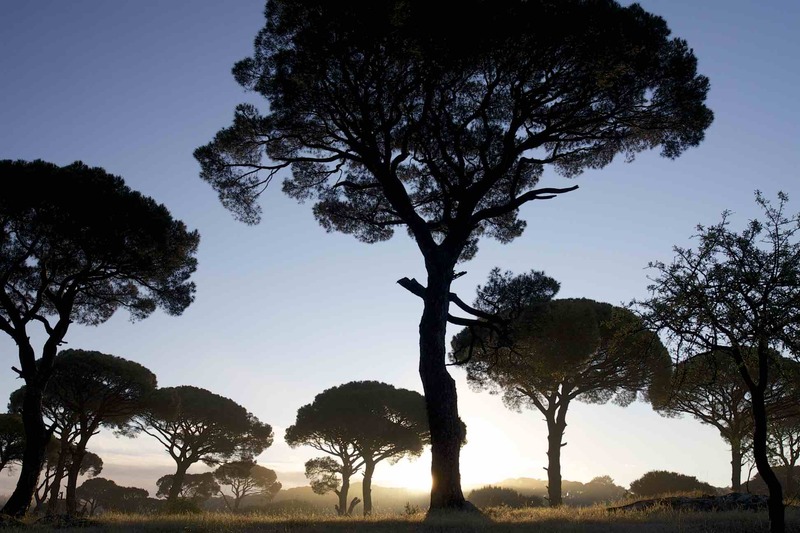 The mystical landscape of boulder fields and umbrella pines rise up to the craggy peaks of the Beş Parmaklar (Five Fingers) mountain range. 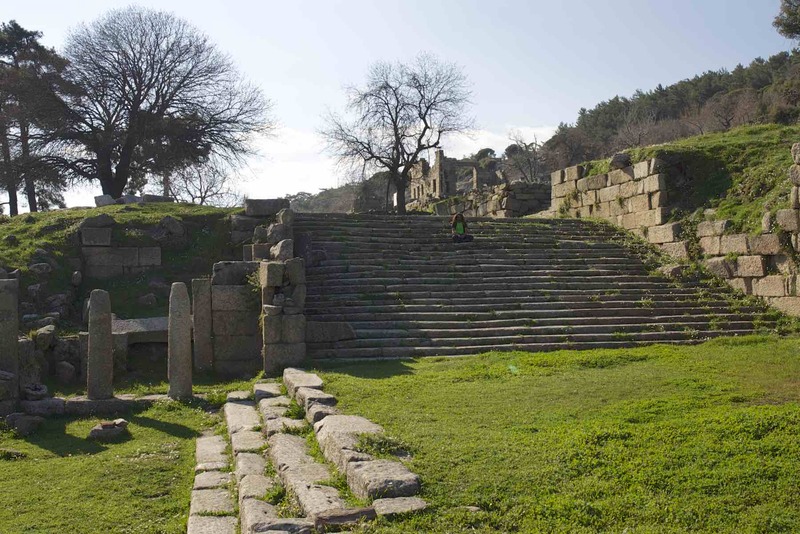 Fortified islets, Hellenistic temples and secret monasteries tell stories of the moon goddess Selene and her sleeping lover Endymon. 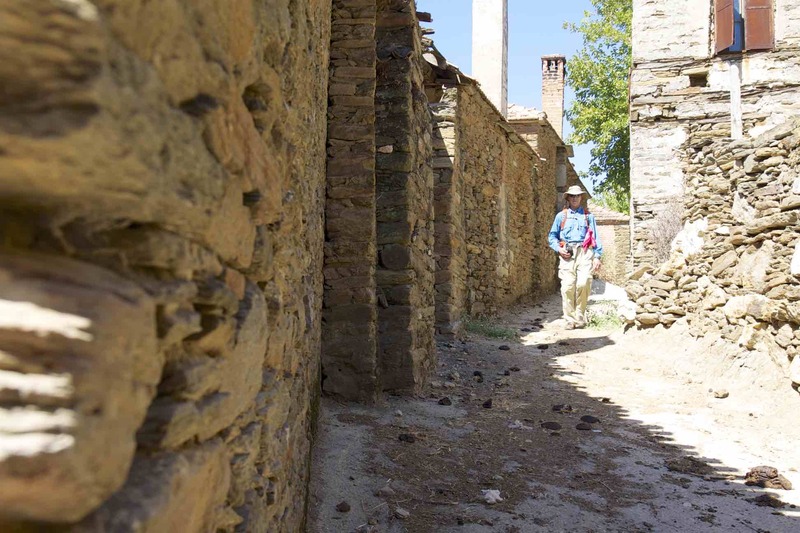 From the Ceramic Gulf the trail rises into to the heart of Caria passing through the carpet weaving villages of Milas to the ancient capital. Passing under the carved ‘labrys’ double headed axe, symbol of Caria, the path ascends to the religious precinct of Labranda worshipping the cult of Zeus Labrandus. 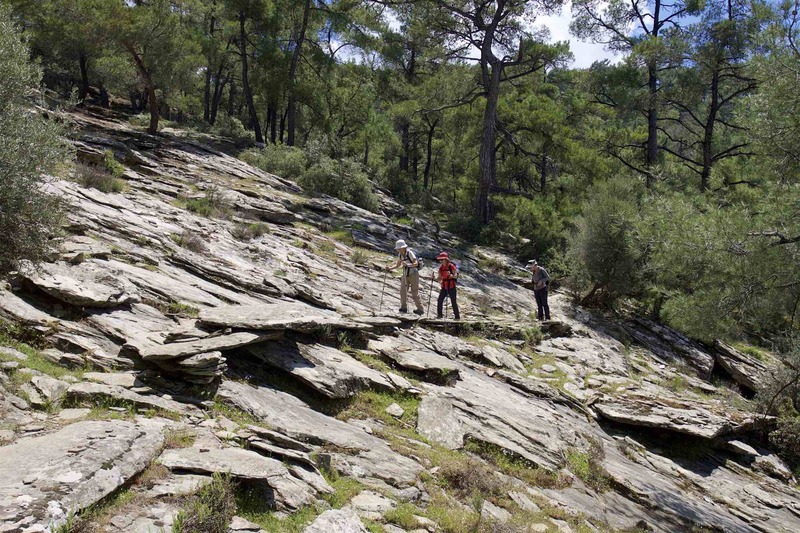 The trail continues along stone laid tracks meandering through lush meadows and olive terraces through the foothills of the Latmos Mountains. 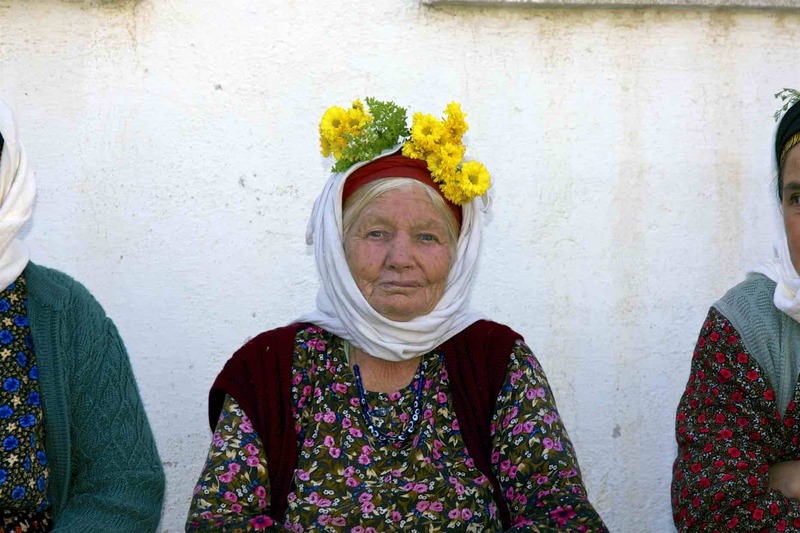 Aegean culture and tradition characterize the highland villages; the drab colours of the men congregate at the ‘kahve’ tea house are in contrast to the women out in the fields sporting colouful headdress with freshly picked flower. 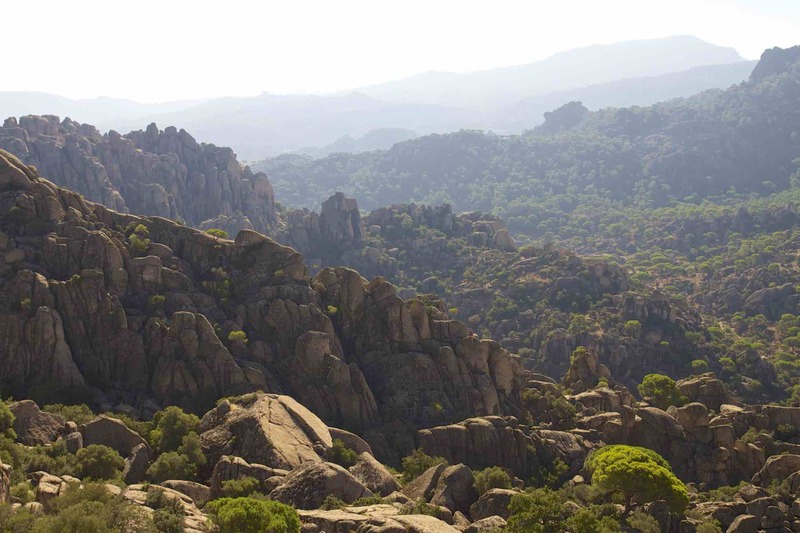 From the shores of Lake Bafa climbing to the summit of Mount Latmos the trail descends into the pine forests and olive groves of Aydın Provence to the city of Queen Ada, Alinda. 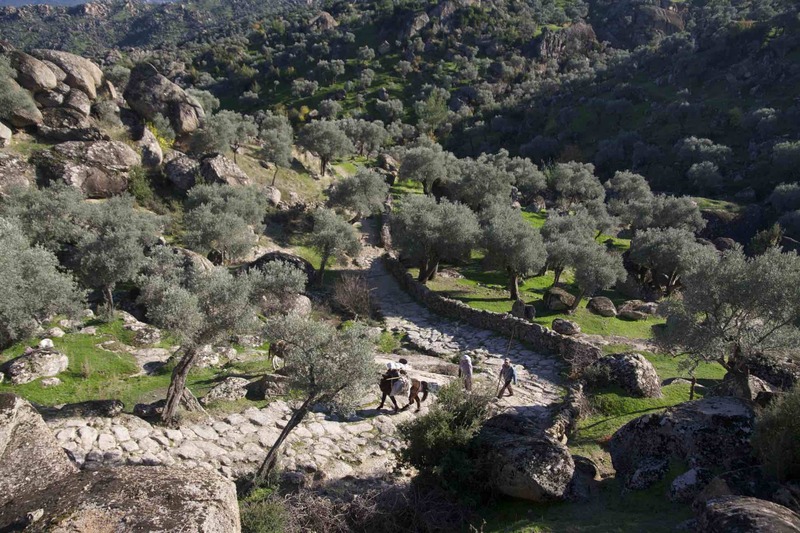 Below the sites monumental agora lies above the small town of Karpuzlu, the Carian Trails’ finish line.